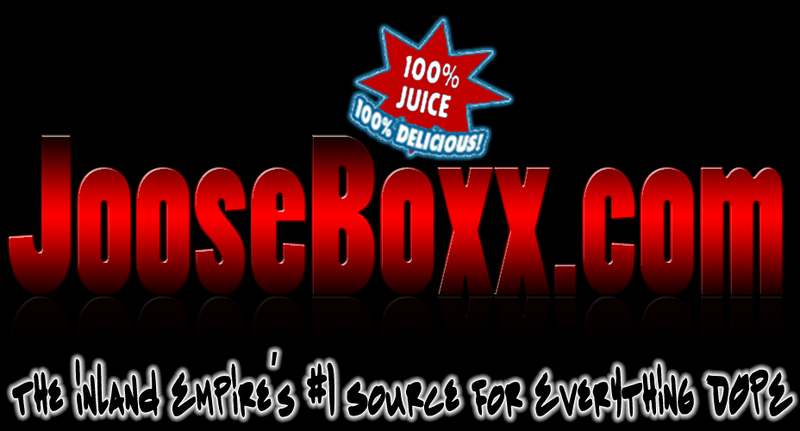 JooseBoxx.com | Inland Empire Hip Hop: It's The Common Ground w/ MURS! It's The Common Ground w/ MURS! 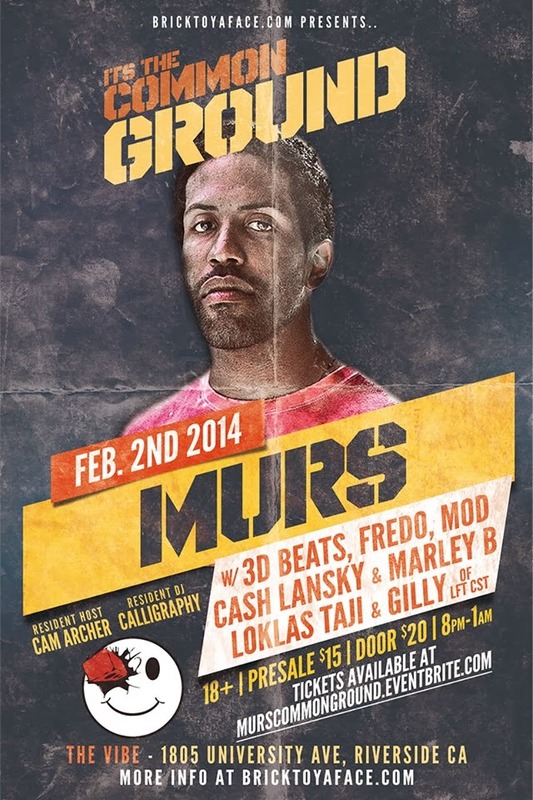 Murs will be live in the city of Riverside, Ca with 3D Beats and many more! Click the flyer to buy your tix!